Get help if your dog is aggressive towards your child here. 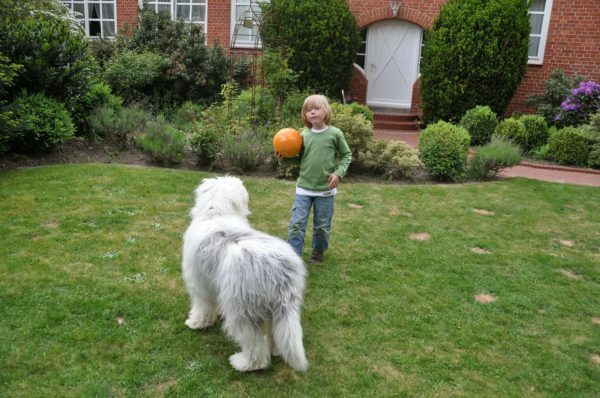 Our goal is to help you understand why your dog is being aggressive, help you stop your dog from biting, and overall help you with your aggressive dog by keeping your kids safe and rehabilitating your dog. Video training demonstrations on how to train aggressive dogs emailed to you every week. Video training lecture emailed to you each per week. 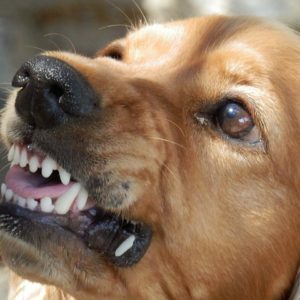 Written lectures emailed to you each week to help you fix your aggressive dog. 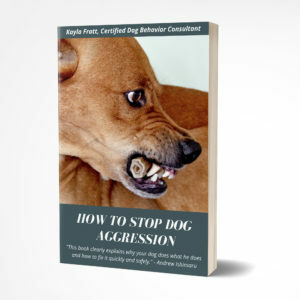 This class is meant to stop dog aggression, set you and your dog up for success, help teach the dog some coping skills, and learn to recognize problems and problem-solve. 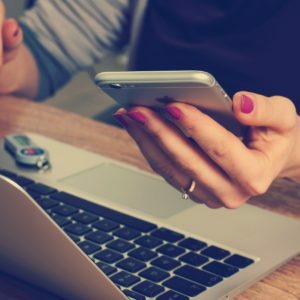 If you sign up for this class, you will be emailed video and written lectures, quizzes, and homework over a six-week period. This is a self-study class, so you will not get interaction with the instructor – just the course materials.